Midler tried to defend the tweet before deleting it altogether and apologizing a few hours later, saying to black women: "I am an ally and stand with you; always have. And I apologize." 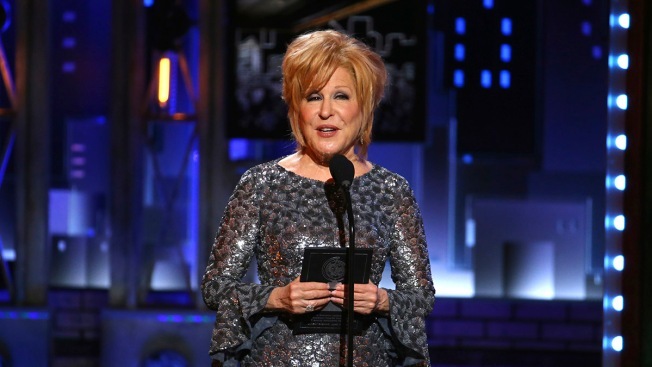 In this file photo, Bette Midler presents the award for best performance by an actress in a leading role in a play at the 71st annual Tony Awards on Sunday, June 11, 2017, in New York. Bette Midler is apologizing for a tweet that caused a social media backlash when she compared the struggle of women to the history of racism.